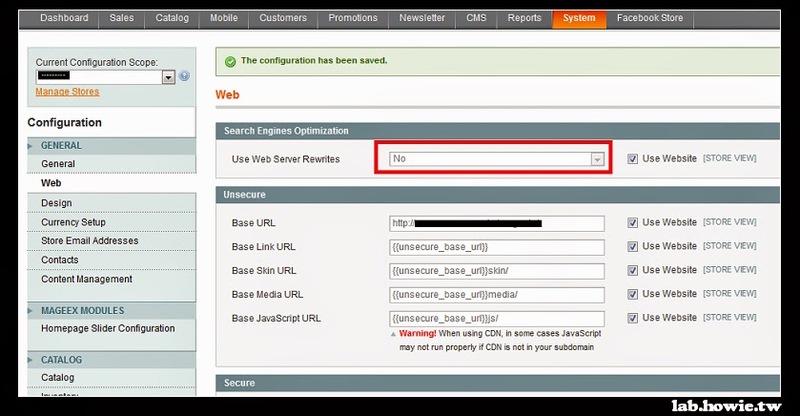 [Troubleshooting] Magento The requested URL was not found on this server. Why do I get a requested URL not found error when I try to initiate the oauth dance with my Magento instance? index.php not found in url of cloned Magento Site on Development server?